Putting its twist on the classic sailing coat. Following on from its GORE-TEX Clarks collaboration, Japanese label BEAMS has revealed another winter-ready joint release. The new drop sees BEAMS team up with Helly Hansen for a new take on its classic Ocean Frey sailing jacket. The new design sees the jacket’s hood updated into bright orange, a nod to BEAMS signature color. Another key feature of the hard-wearing jacket is a detachable inner jacket, that also comes in Helly Hansen’s Helly Tech performance construction. 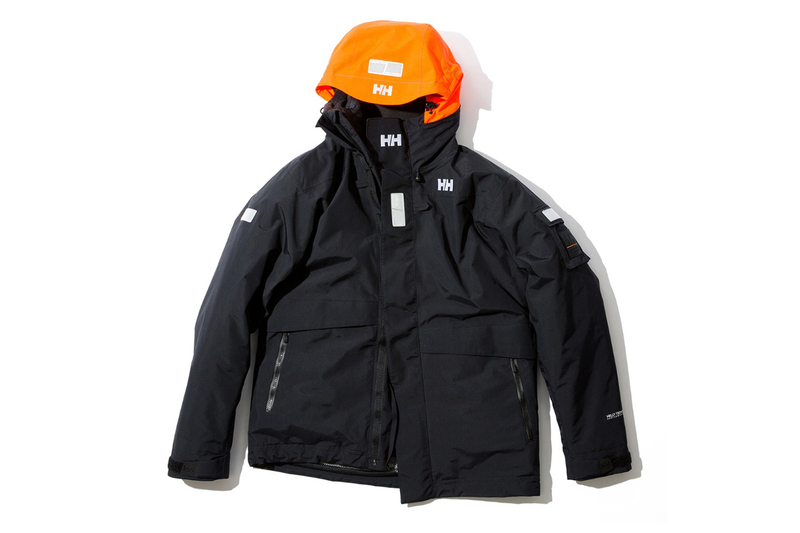 The BEAMS x Helly Hansen jacket will be available from BEAMS stores beginning on November 17. In other fashion news, Scandinavian retailer Carlings has launched a digital-only collection.